Former Senate president Stanley C. Rosenberg has paid nearly $150,000 in legal bills from his political campaign account amid a lengthy ethics probe and a civil lawsuit sparked by sexual assault allegations against his husband. Former Senate president Stanley C. Rosenberg has paid nearly $150,000 in legal bills from his political campaign account — half of which was after resigning his seat last year — amid a lengthy ethics probe and a civil lawsuit sparked by sexual assault allegations against his husband. According to a report the Amherst Democrat filed with the state campaign finance officials Monday, Rosenberg’s legal bills to the firm Clements & Pineault LLP spanned more than eight months and total $148,729. About $72,000 of that was paid out after his May resignation, during which Rosenberg was challenging a suit filed against him and his husband, Bryon Hefner, by one of Hefner’s accusers. 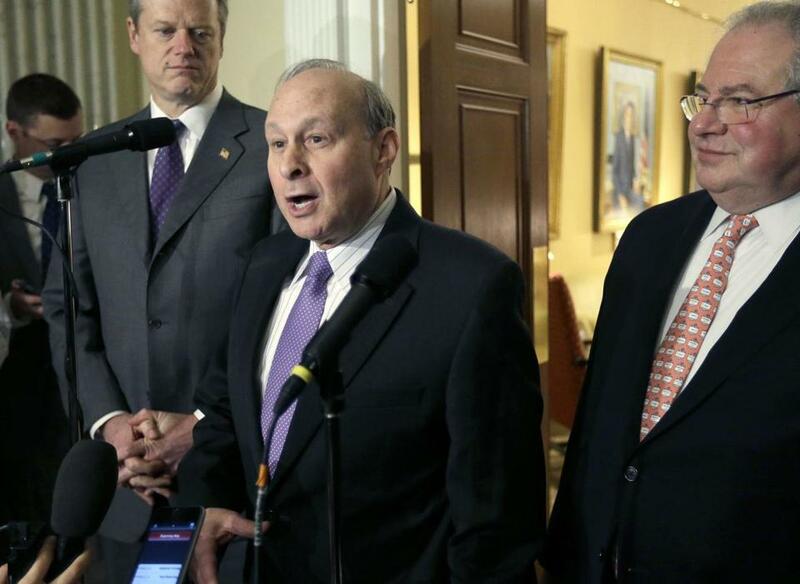 Once one of the most powerful people on Beacon Hill, Rosenberg ended last year with $223,153 in his account. The Senate’s Committee on Ethics launched an investigation into Rosenberg in late 2017 after the Globe reported that four men said Hefner had sexually assaulted and harassed them and bragged he could influence Senate business. Rosenberg, who had already stepped down from as Senate president in December 2017, announced he was resigning days after the report was released. A then-State House aide who said Hefner sexually assaulted him, then sued both the 31-year-old and Rosenberg in June, alleging the former lawmaker “knew or was aware” that Hefner posed a risk to others.